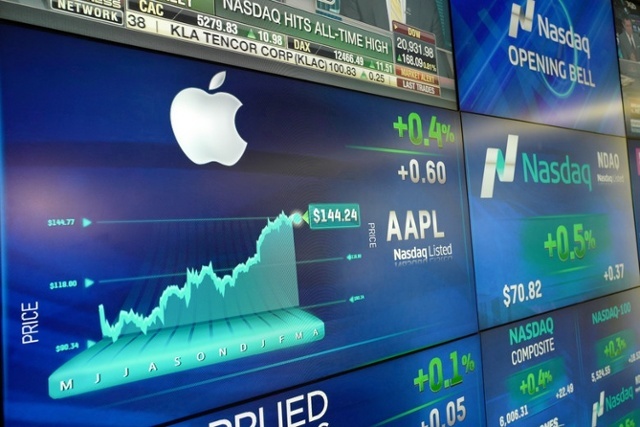 The three major equity indices all ended positive in April, with the technology heavy Nasdaq reaching a milestone. The Nasdaq Composite Index passed through 6000 in April, taking it 17 years to move from 5000 to 6000. The index has hit 25 new records so far in 2017, the most of any year since 1999. Earnings remain upbeat for most sectors of the S&P 500 index, instilling confidence into markets. The technology sector excelled in April as improving earnings helped propel the sector. The recent drop in oil prices to below $50 affected the energy sector as tighter margins placed pressure on future earnings prospects.